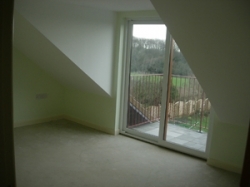 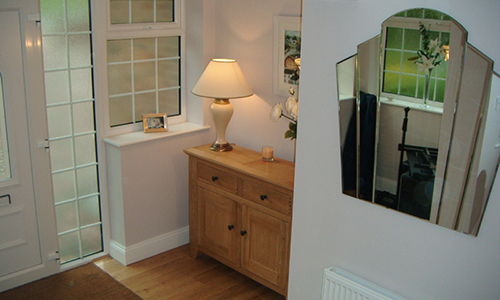 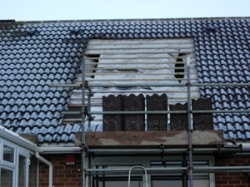 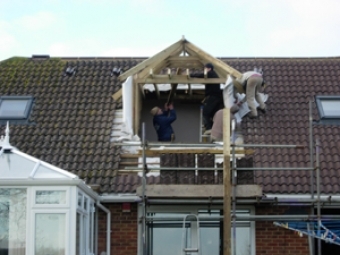 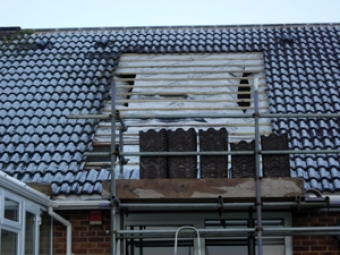 Able Builders specialise in loft conversions and extensions as respected members of The Federation of Master Builders. 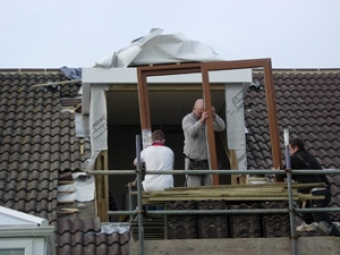 We enjoy a close working relationship with local building control officers to ensure that all building regulations and specifications are closely adhered to, whether that be for a 6 room conversion as illustrated here or a standard on-suite bedroom conversion. 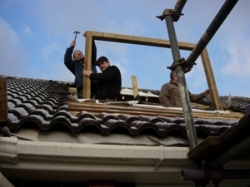 Able Builders operate a design and build garage service as well as a custom made driveways. 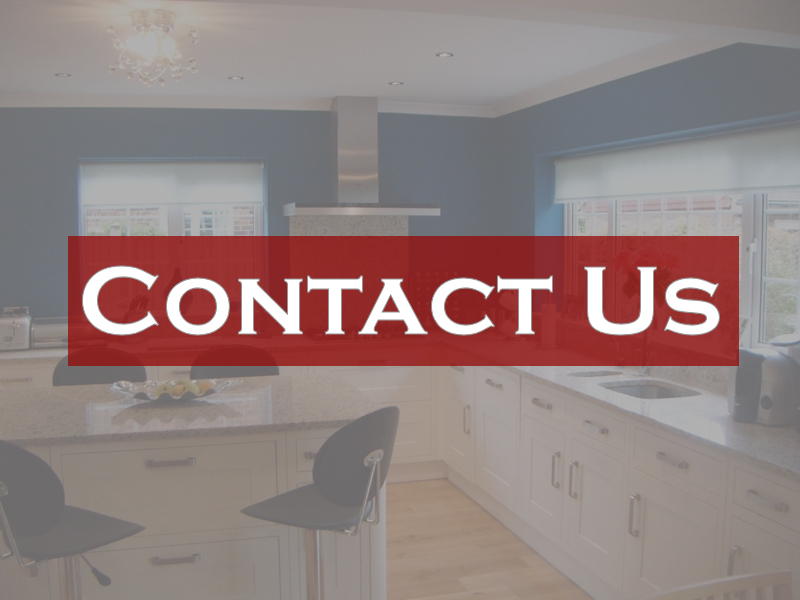 We do all planning, brickwork, general building, foundations, restoration even building conversions.